It was reported earlier this week that the league was still investigating an allegation that Jameis Winston groped a female Uber driver in 2016. “This remains under review,” NFL spokesperson Brian McCarthy said to Rick Stroud of the Tampa Bay Times. 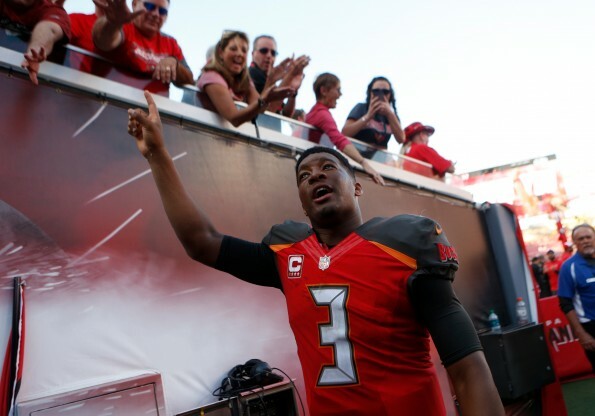 The investigation regarding the Tampa Bay Buccaneers quarterback could ultimately lead to a suspension if the league deems those claims to be credible. ESPN Tallahassee radio host Jeff Cameron said that the NFL will suspend Winston for the alleged incident. The victim in the case stated she picked Winston up around 2:00 a.m. in Scottsdale, Arizona on March 13, 2016. She alleges he was the only one in the car and for whatever reason, he began yelling gay slurs at pedestrians before demanding that they go pick up some food.